Let's see what do I want to read? 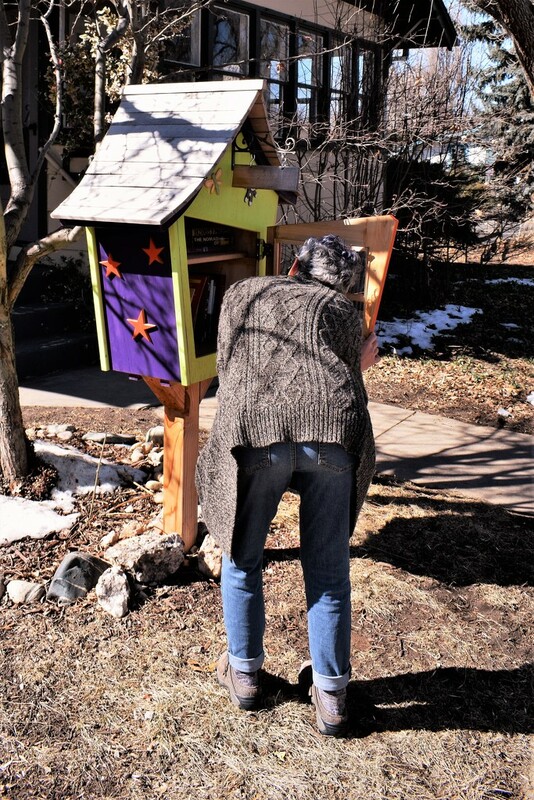 One of the many Tiny Free Libraries in town. I talked to this mom. She visits the ones she knows with her daughter to look for new books and return ones they have already read.